The National Endowment for the Humanities (NEH) recently announced the awarding of $28.6 million in grants for 233 humanities projects nationwide. NEH grants support cultural infrastructure projects, scholarly research, humanities exhibitions and documentaries, and the preservation of historic collections. California received a total of $2,639,101 awarded in grants to 18 projects statewide in the cities of Berkeley, Claremont, El Cerrito, Los Angeles, Oakland, Pomona, Salinas, San Marcos, Whittier, and Yuba City. Visit the online NEH Awards List for information about all of the awarded projects. 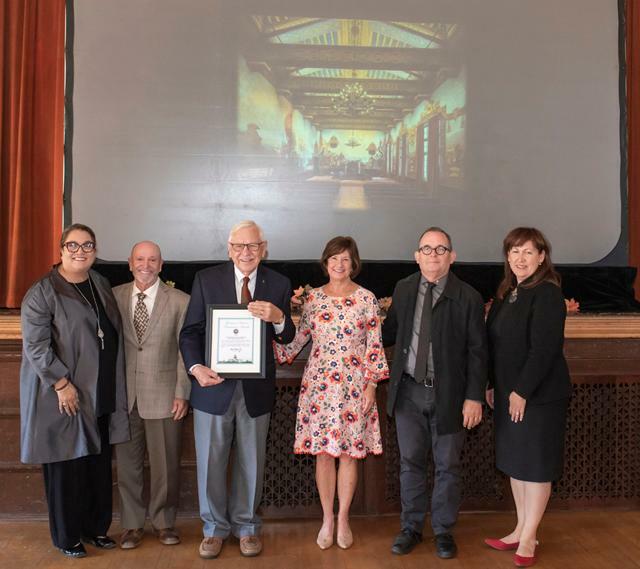 Governor's Historic Preservation Awards , California's state-sponsored awards program recognizing a broad array of community centered, grass roots preservation efforts. Deadline is April 16, 2019. ACHP/HUD Secretary's Award for Excellence in Historic Preservation , honoring preservation efforts with affordable housing and community revitalization successes. California Preservation Foundation Preservation Design Awards and President's Awards , recognizing outstanding achievements in historic preservation. Deadline is May 31, 2019. Image: Santa Barbara County Courthouse Mural Room project, recipient of a 2018 Governor's Historic Preservation Award. Courtesy of California State Parks. How Will You Celebrate Preservation Month? 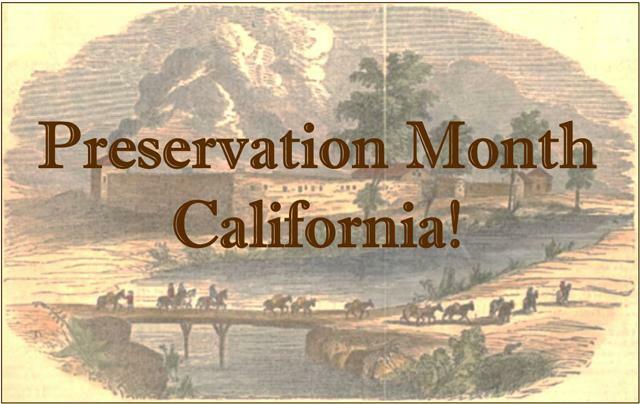 May is Preservation Month, a chance to celebrate, discover, and share our collective California heritage. 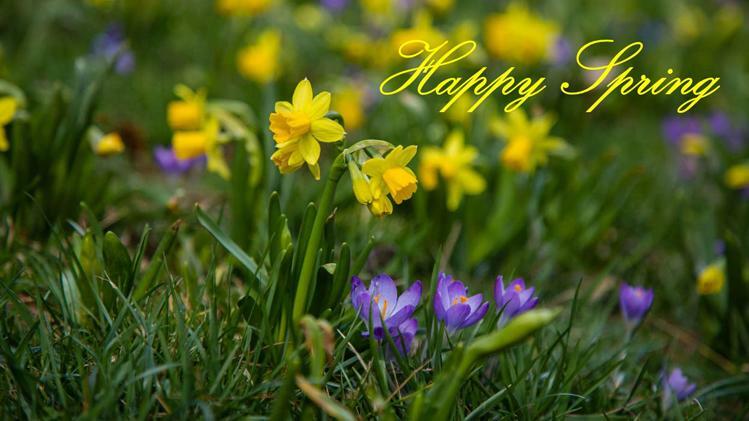 Does your organization or community have preservation events planned for May? Send us information about your events (links and/or pdfs) and we will add them to our Preservation Month webpage! 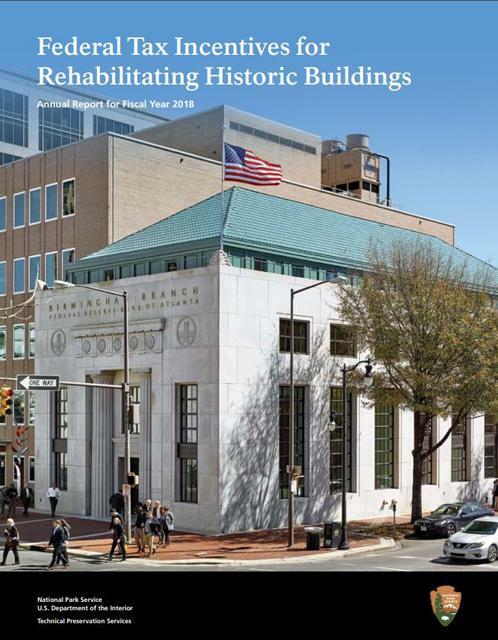 Now available online: the Federal Tax Incentives for Rehabilitating Historic Buildings Annual Report for Fiscal Year 2018 . The report lists all tax incentive projects by state. California ranked sixteenth in the nation in terms of certified expenses. For a complete report of 2018 and earlier tax credit projects, visit our Certified California Tax Incentive Projects page. National Trust Preservation Funds . Deadline for the next round of grants is June 1, 2019. The National Trust for Historic Preservation also oversees a number of Special Grant Programs , each with its own criteria and deadlines. OHP Local Government Workshops are Back! Staff from our Local Government & Environmental Compliance Unit are heading north to Eureka to conduct the first Local Government Preservation Workshop for 2019. Rescheduled from last year, and hosted by the cities of Eureka and Arcata, this May 2, 2019 workshop will provide a full day of preservation topics important to local governments. Join us! OHP workshops are free, but do require pre-registration. ﻿Click here for details and to register . Registration is now open for the 2019 Annual Conference of the California Preservation Foundation (CPF) . This year's conference is set for May 8-11, 2019, in Palm Springs, and will explore the innovative methods and strategies used in the ongoing efforts to preserve cultural and architectural resources. The next meeting of the State Historical Resources Commission takes place Wednesday, May 8, 2019 in Palms Springs, in conjunction with the California Preservation Foundation Annual Conference. 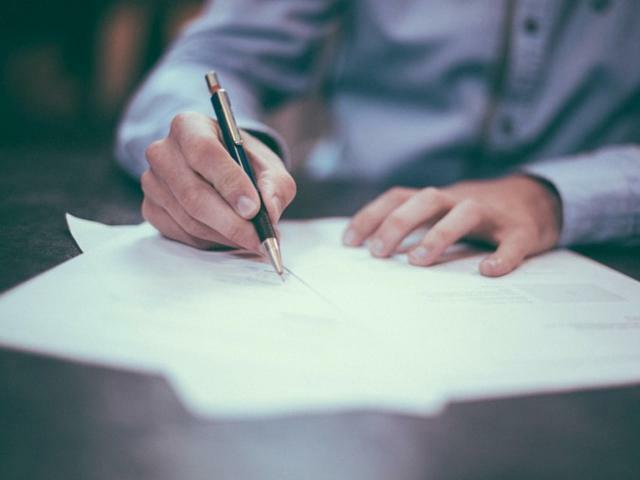 Commission actions will include hearing nominations to the National Register of Historic Places and the California Register of Historical Resources. Visit our Pending Nominations page to read about all of the nominated properties. Meeting agendas are posted to the Meeting Schedule and Notices page ten days prior to the meeting. All SHRC meetings are live-streamed via the Cal-Span network. For recent California properties added to the National Register of Historic Places (NRHP), visit the NRHP Weekly List page. The National Trust for Historic Preservation (NTHP) is offering scholarships to attend their 2019 PastForward Annual Conference in Denver, October 10-12, 2019. The Diversity Scholarship Program (DSP) helps support the opportunity for leaders from underrepresented communities new to preservation, and emerging preservation professionals to attend the conference. Deadline to apply is May 15, 2019. HistoriCorps is now accepting volunteer registrations for their schedule of 2019 preservation projects . Volunteers learn valuable skills, and about the history of specific sites, while helping to preserve historic resources throughout the nation. Three project opportunities are available in California. Wakamatsu Tea & Silk Farm Colony, Placerville, California, is marking its sesquicentennial with WakamatsuFest150 , a celebration of Japanese American heritage, arts, and cuisine, June 6-9, 2019. Japanese colonists arrived at Wakamatsu on June 8, 1869, establishing the first permanent Japanese colony in the U.S. The site is listed on the National Register of Historic Places and is California Landmark No. 815. April 21 is John Muir Day , celebrating the birth of John Muir on this day in 1838, and his life and work as one of the world's most influential naturalists and conservationists. Featured here is an image of the home in Martinez, California that Muir shared with his wife and daughters. It was here that Muir did much of his writing and advocacy for the protection of natural resources and the "wild places," and was the home to which he returned from travels around the country and world. 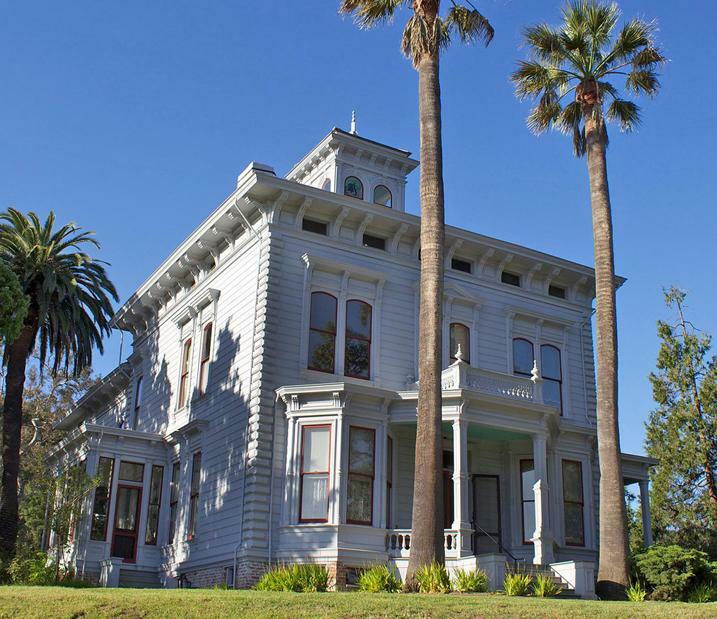 Preserved as John Muir National Historic Site , the property includes the 1883 Italianate mansion, originally built for Muir's father-in-law Dr. John Strentzel, orchards, and acres of native oaks and grassland, all owned and tended by the Strentzel and Muir families. John Muir National Historic Site is listed on the National Register of Historic Places , is a National Historic Landmark, and is California Historical Landmark No. 312. Commission meetings are open to the public and live-streamed via the Cal-Span network. Meeting locations, times, and agendas are posted to the SHRC Meeting Schedule and Notices webpage. For upcoming nominations visit the Pending Nominations page. Nominations already heard by the Commission are listed on the Actions Taken page. Learn more about the role and responsibilities of the SHRC. Now through an online news feed, you can keep up on the latest news from California State Parks, our parent department. Subscribe Here.